Directions Apply to underarms only. Cap tightly after use. 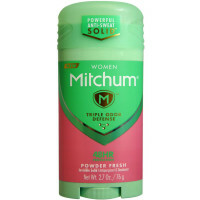 Uses Reduces underarm wetness. Patented, water-based, wax-free formula fights sweat before it starts, unlike other invisible solids that require perspiration to work. Unbeatable white residue prevention among invisible solids. 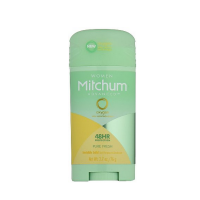 Anti-perspirant packed with the maximum level of active ingredient.